Calls-to-action (CTAs) are an important tool to survive in an attention economy. CTAs have the power to grab people's attention and direct them to take action. We highlight the fundamentals of creating and optimizing CTAs to help you meet your marketing goals. 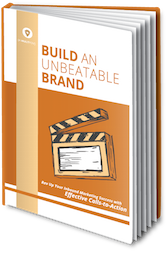 Fill out the form to access Rev Up Your Inbound Marketing Success with Effective Calls-to-Action to start prompting your visitors to take action today.